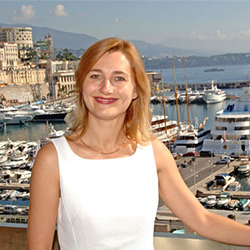 Elena joined the Liveras team in 2004 after three years working in all aspects the charter industry in the South of France. Elena has extensive financial expertise, which she implements to ensure the management of the charter accounts. Elena has a Diploma of History and English Literature from the University of Kirovograd in Ukraine and is fluent in English, French, Russian and Ukrainian.